Generally speaking, dance is known to be an art which is about the movements of the body along with a certain rhythm provided by music. The kind of movements is dependent on the type of dance, of course. 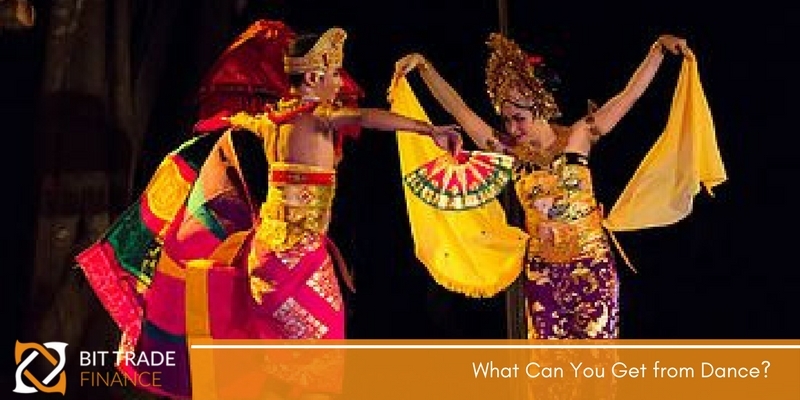 Today, there are several types of dance which are performed by a ton of individuals all over the world. They may change depending upon the culture of a country, of course. In the Philippines, for instance, there is this so-called folk dance which speaks about the traditions of the Filipinos. In Africa, natives would usually perform an interpretative dance so that they may express their life and their community. They tend to go beyond their individuality for this. Another good example is ballet which originated from Italy and then prospered in Russia and France. Now, the big question is – what is new today? With the modernity of the world comes the new breed of agencies which are executed by a ton of young people these days. What is even good is that most of them are passionate about the type of movement. Such is modern dance, hip hop dance, belly dancing, break dancing, tango and ballroom dancing. All of these. Needless to say, each and every person comes with a reason as to why they would ever dance. It may be a spiritual or emotional expression. There are those who would express themselves, whether they are happy or sad, through dancing. It may be dubbed as the hidden language of their soul. This is one of the best ways to express what they really feel. This also speaks about their desires through storytelling. How fascinating can that be, right? Most people would consider dance is a non-verbal communication because we all have different ways to express ourselves. It may be an expression of your emotion. This is probably one of the reasons why most people would dance in various ways. It is quite possible that you may not be well-versed with steps. However, this does not mean that you are no longer a dancer. There are times when the talent is not innate, you may have to exert more effort and that means you have to be more dedicated to practicing. Please remember that this is the only way so that you may be able to adapt to the changes that are going around which concerns this field. At the end of the day, your motivation to keep on going must not falter. Dancing should always be fun. For anyone who finds themselves bored with their routine in life, they must think about this option more often. It does not matter if it is Zumba, Latino or Pop. It may be of any style as well. Basically, dancing can always be a good break for you. This may be a chance to go away from your monotonous life. At the end of the day, you will definitely feel fresh. Dancing may look daunting at first. However, with the proper amount of motivation, you can definitely go places here.